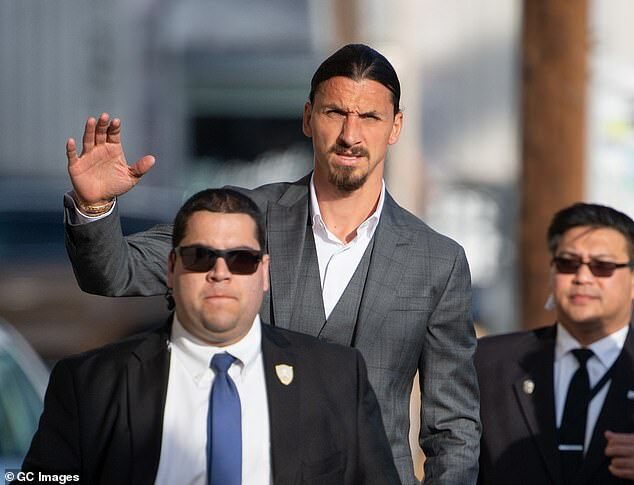 Zlatan Ibrahimovic may be among the most decorated strikers of his generation - but it seems even that isn't enough to impress his own family. The former Barcelona and Manchester United forward is currently out in the USA, playing in MLS for LA Galaxy. Ahead of the start of the new season, he " frameborder="0" allow="accelerometer; autoplay; encrypted-media; gyroscope; picture-in-picture" allowfullscreen , where he opened up about his life on and off the pitch.